Carparelli Guitars is very proud to announce to the world its latest guitar and bass line the ARCO F1. The ingenuity and development behind the new ARCO F1 is a culmination of all things great. 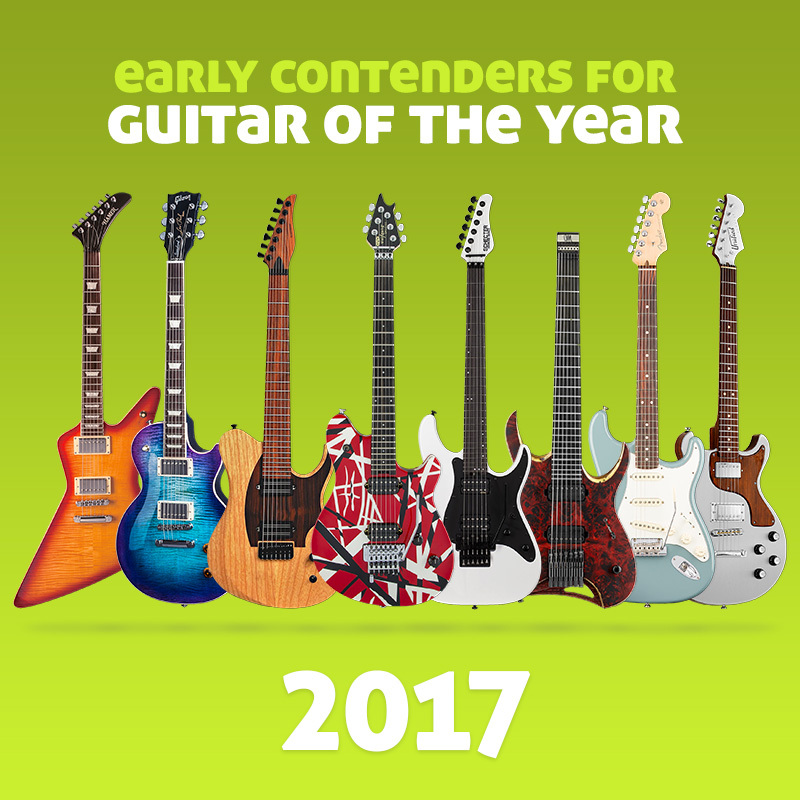 Great because of a clever new design, amazing looks, great playability, distinct style and great for musicians seeking the very best guitars and basses to be had in this universe. With the same stunning body shape and lightweight playability as the CT-60 the CT-58 adds the punch of a Farida branded Soapbar pick-up at the neck. The extra output provided by this fatter pick-up is ideal for players wanting extra versatility, with the ’58 being ideal for anything from country, blues and jazz, through to rock and indie styles. EVH is proud to introduce two new Wolfgang guitar models, the Wolfgang USA Custom and the Wolfgang Stealth. Both are distinctive variations on the hugely successful original model, the US-made EVH Wolfgang guitar designed by Eddie Van Halen.